Lim, J., & Johnson, M. B. (2011). Potential mechanisms of retronasal odor referral to the mouth. Chem Senses, 36(3), 283–289. Murphy, C., & Cain, W. S. (1980). 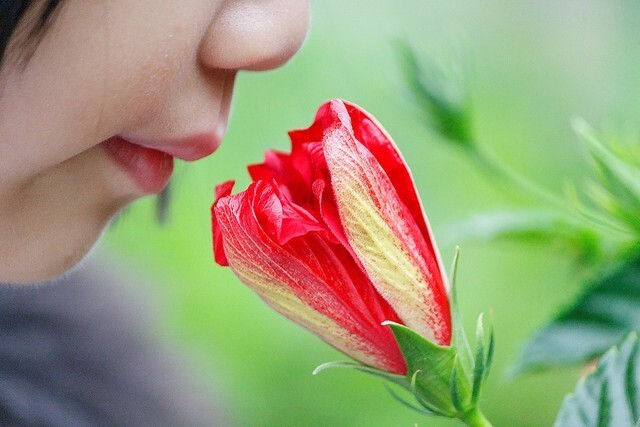 Taste and olfaction: independence vs interaction. Physiol Behav, 24(3), 601–605.